I'm delighted by (and laughing a bit at) these new LEGO costumes from Disguise. 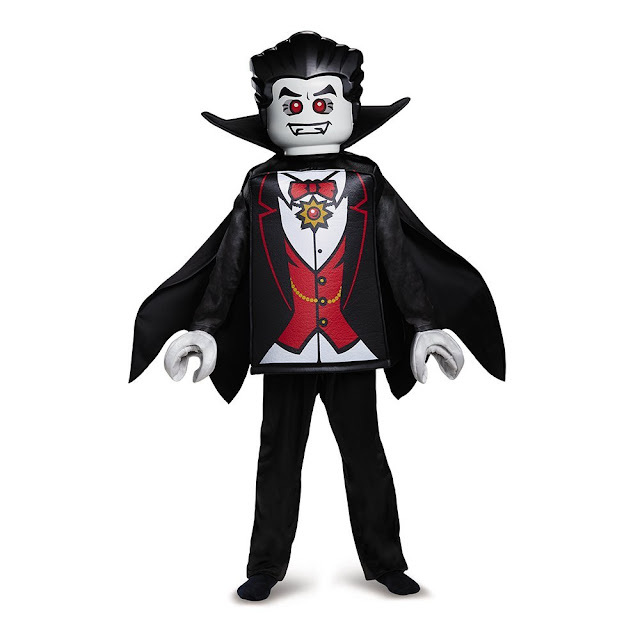 Your kid can dress as the LEGO Vampire from Monster Fighters. 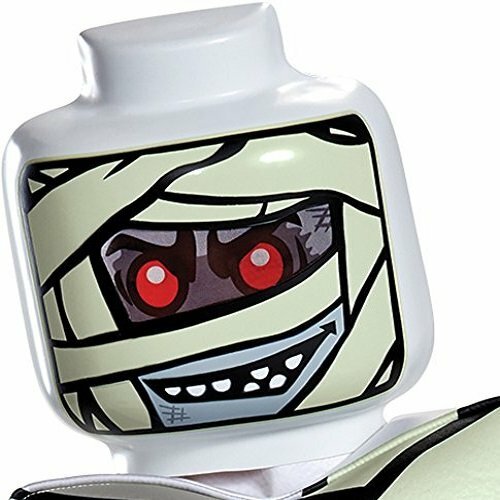 Or perhaps your child would prefer creating their own mummy costume with this LEGO Mummy mask. 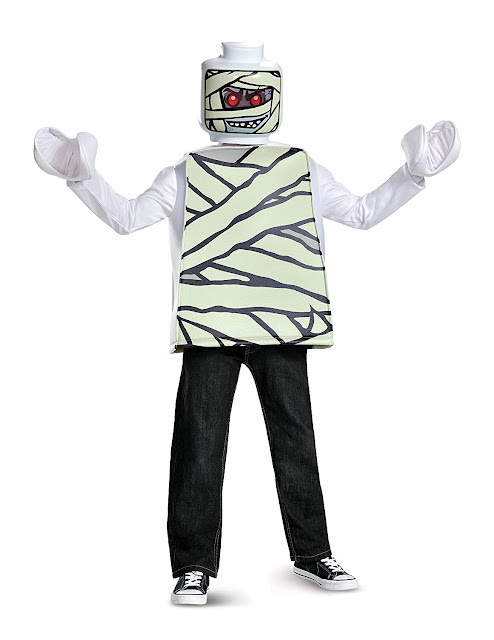 Or shop for the entire licensed LEGO Mummy costume. 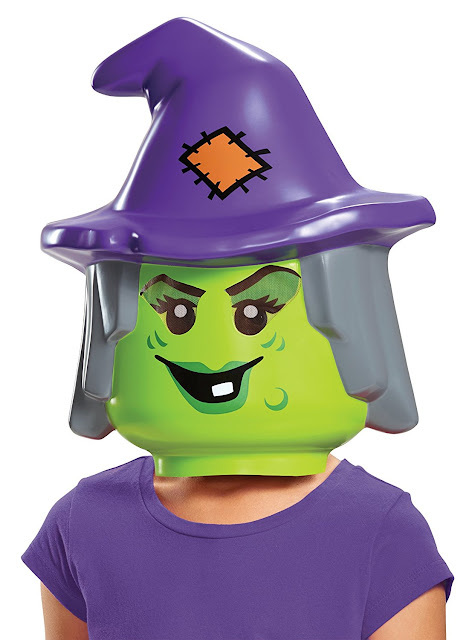 Your daughter can throw this LEGO witch mask on over a black dress and be ready to go trick-or-treating in five minutes! 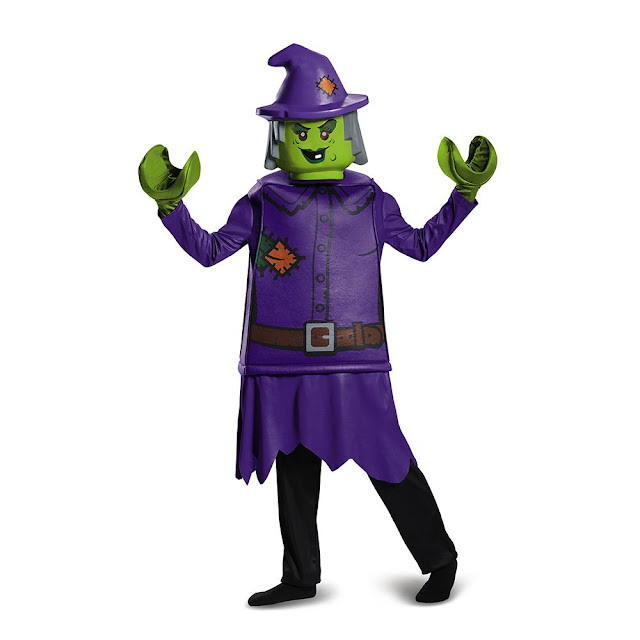 Or spring for the whole LEGO witch costume, which includes the skirt, pants and pair of matching witch hands. 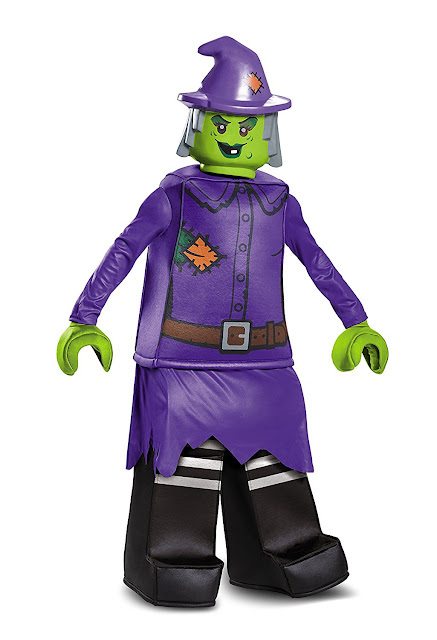 There's also a Prestige LEGO witch costume, which costs more and looks larger and a bit more menacing. 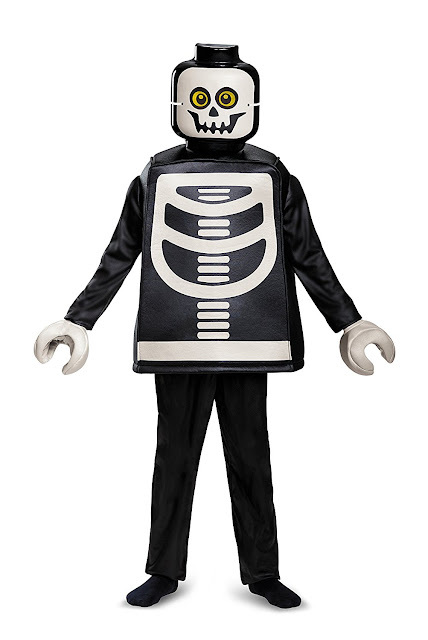 I think this LEGO skeleton costume is cute rather than creepy. 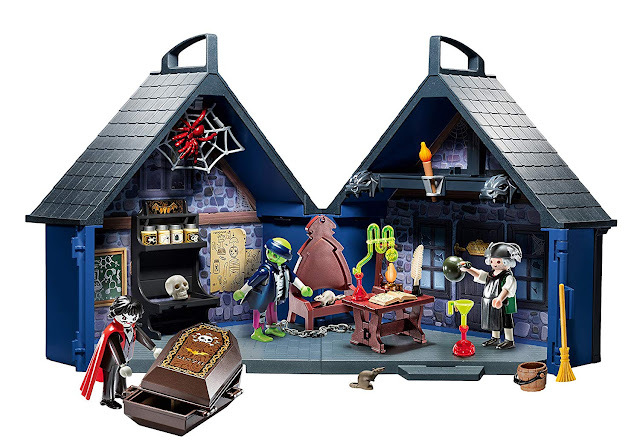 Shop for other LEGO costumes on Amazon and on eBay!